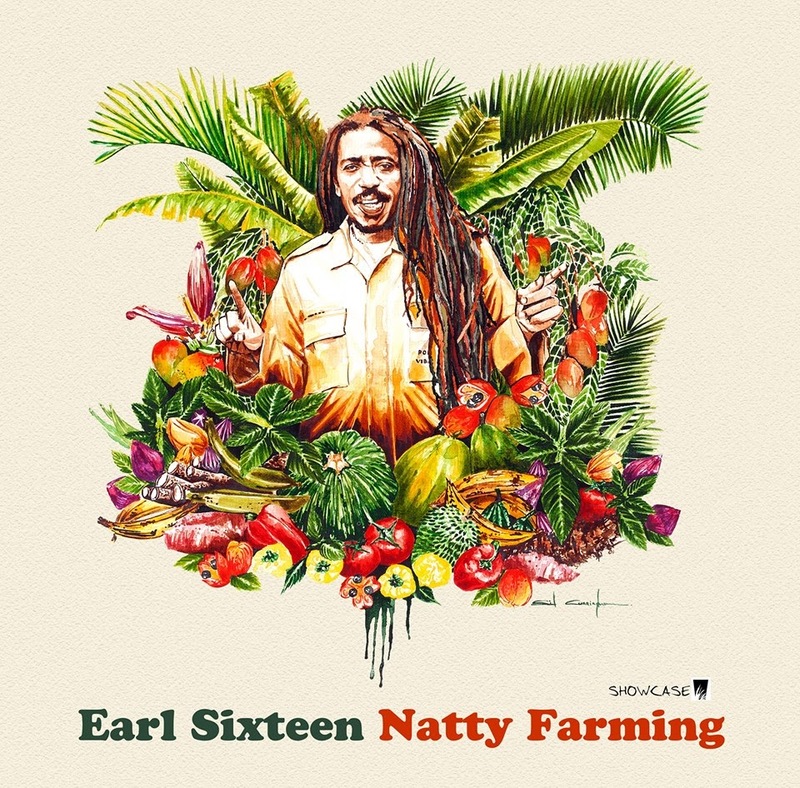 EARL SIXTEEN - NATTY FARMING SHOWCASE. A brand new Showcase album from the Reggae Ambassador, the roots man Earl 16, backed by The Producers. Produced, recorded and mixed by Roberto Sánchez at A-Lone Ark Muzik Studio, Santander-Cueto, Spain. Except drums recorded by Barnabas at Channel One, Ja. Showcase with 6 new vocals and dubs.